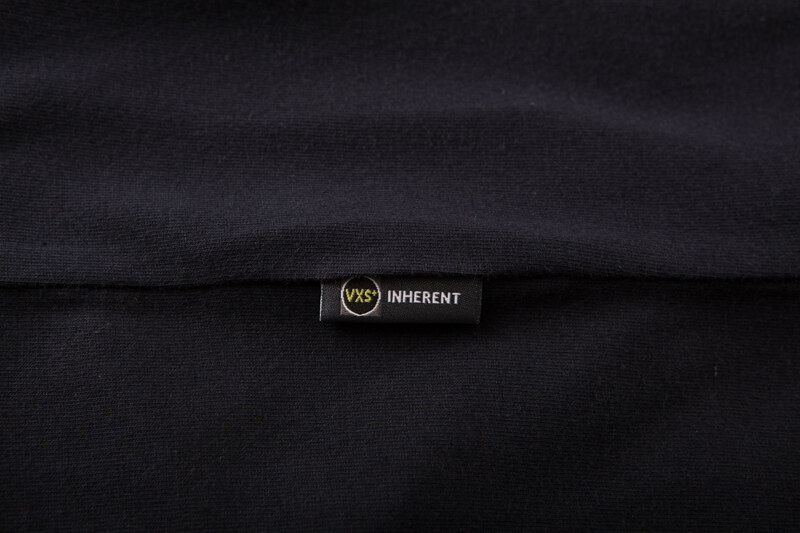 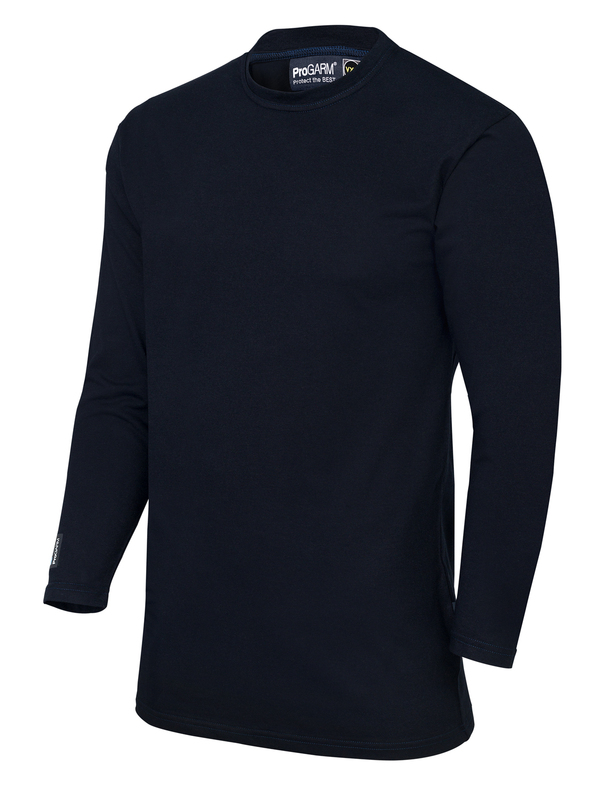 Long sleeved t-shirt constructed using VXS+ jersey Flame Resistant fabric with soft touch finish. 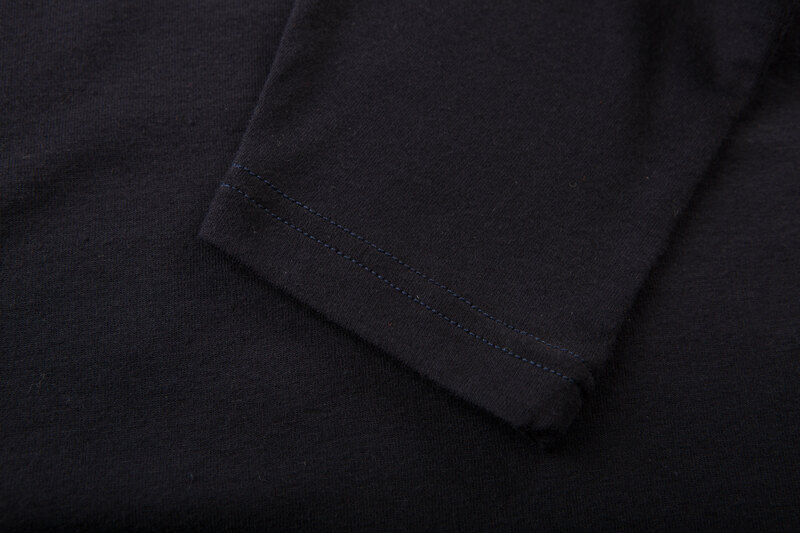 Ideal for use as an extra protective layer or can be worn on its own. 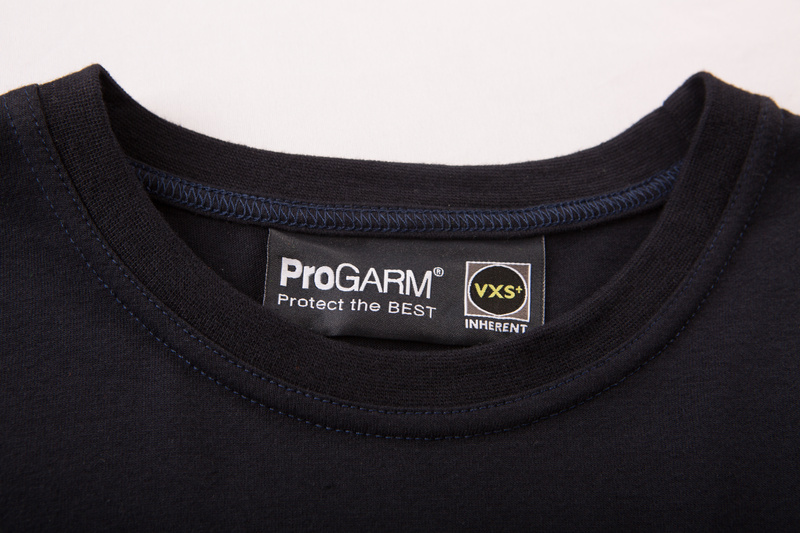 Certified to Class 1 ARC protection.